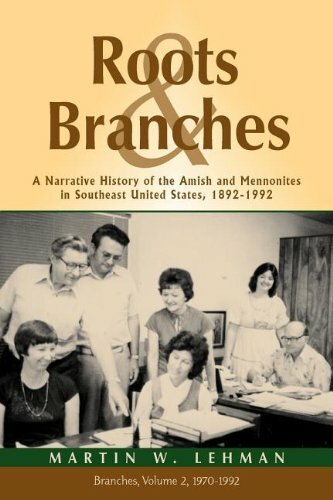 This two-volume work tells the story of Southeast Mennonite Conference (SMC), a diverse Mennonite denominational body that, from its inception, included small churches rooted in missions and larger congregations of Sarasota, Florida, begun by Mennonites who moved south for sunshine and business opportunities. Commenting on volume 1, Richard K. Macmaster, Author, Land, Piety, Peoplehood: The Establishment of Mennonite Communities in America, 1683-1790, says that "This is grassroots history at its best." Then in his foreword to both volumes, James R. Krabill, Senior Executive for Global Ministries, Mennonite Mission Network, observes that "This second volume, covering in considerable detail the 1969-1992 period with briefer glimpses spilling into the twenty-first century, focuses on . . . what emerged as new people came to faith from traditionally non-Mennonite white, African-American, Hispanic, Garifuna, Haitian, and other origins. 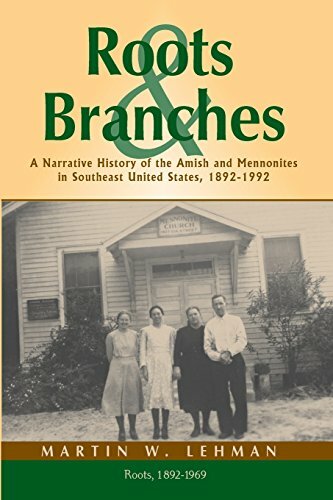 Today, over half of the Southeast Mennonite Conference congregations derive from these newer populations within the Mennonite faith family."